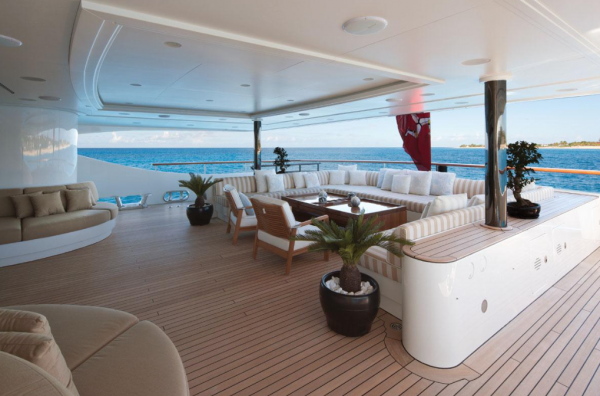 Denison Super Yachts has reduced the price of the 60m Benetti build, M/Y Swan, by $5.05 million. 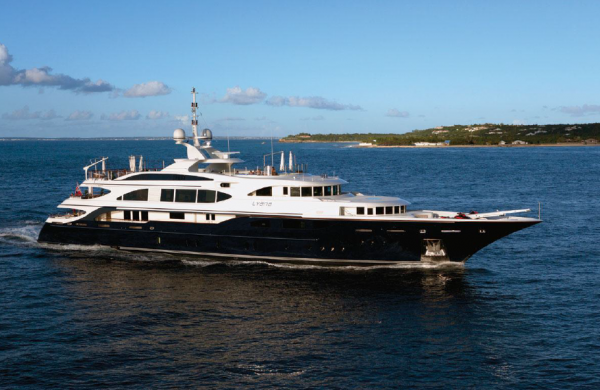 She also underwent a price reduction in January this year – with her price adjusting from €37 million ($40.35 million) to $35 million – as the Fort Lauderdale-based brokerage firm took over the central agency listing. 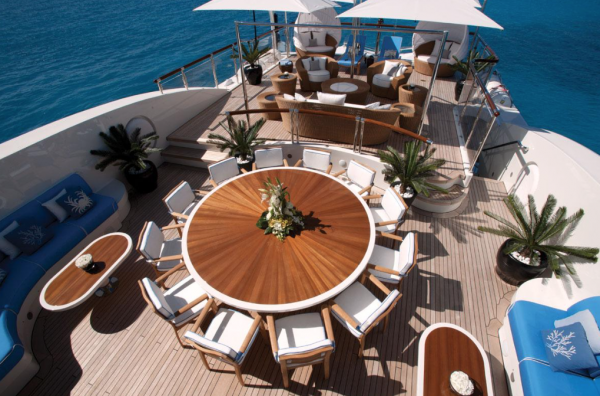 She is now priced at a very competitive $29.95 million. 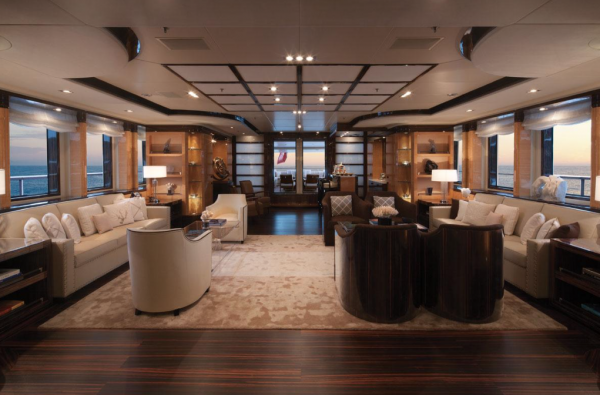 Swan is constructed with a steel hull and an aluminium superstructure and was launched out of Benetti’s Livorno facility in 2011. 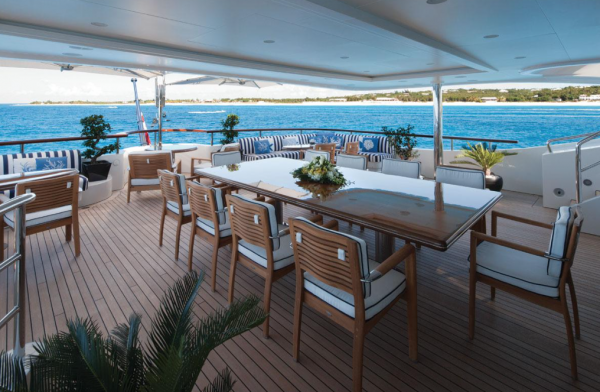 Her exterior was penned by Stefano Natucci, with the interior work being completed by Zuretti International. 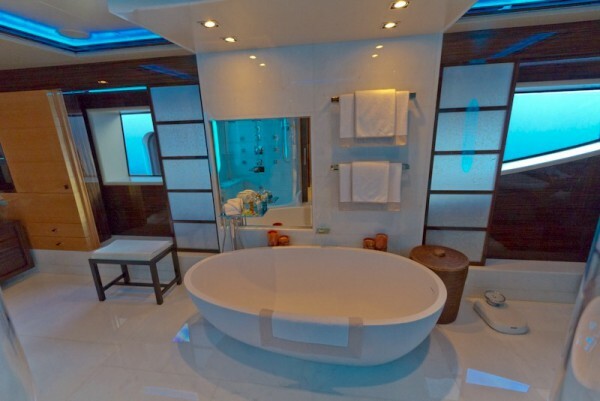 She is able to accommodate 12 guests over a six-cabin layout, including a dual-level master suite located forward on the main deck. 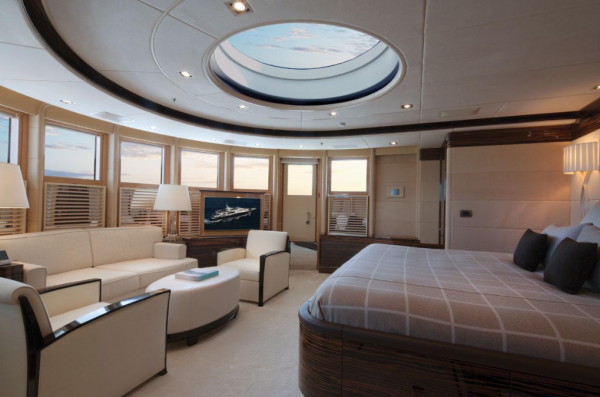 Other notable features of the yacht are the ‘touch & go’ helipad on her expansive sundeck and a trans-Pacific range of 8,340 nautical miles at a remarkably high 12.5 knots. Clarke believes that the 60m+ market has been slow this year due to the combination of it being an election year, Brexit, and a late apparent shortage of Russian clients. 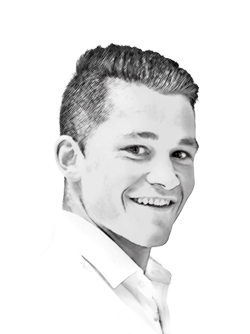 “Sometimes, reducing prices – the oldest trick in the book – is what you have to do to drive a sale”, he concluded.